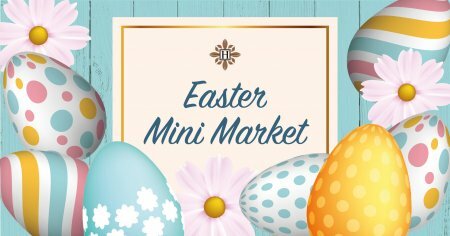 The Hawthorns in Braintree have their Easter Mini Market on Monday 22nd April, 11.00am – 4.00pm. 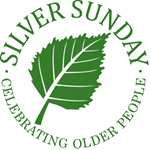 There will be a selection of stalls for you to browse and also tombola, raffles and bric a brac. Refreshments will be available in our Coffee Lounge so why not come along and bring your friends. Please call 01376 335500 for more information.